Hello Owlets! Zel here with the OWLS February round-up. On behalf of the everyone here on the OWLS team, we’d like to thank all our participants and readers for this month’s blog tour. We had another great month full of different looks at this month’s theme of: Competition. We hope that you continue to support us in next month’s blog tour, as well. We’re all challenged but also excited to write about our March topic: Squad. We’re always welcoming new members. 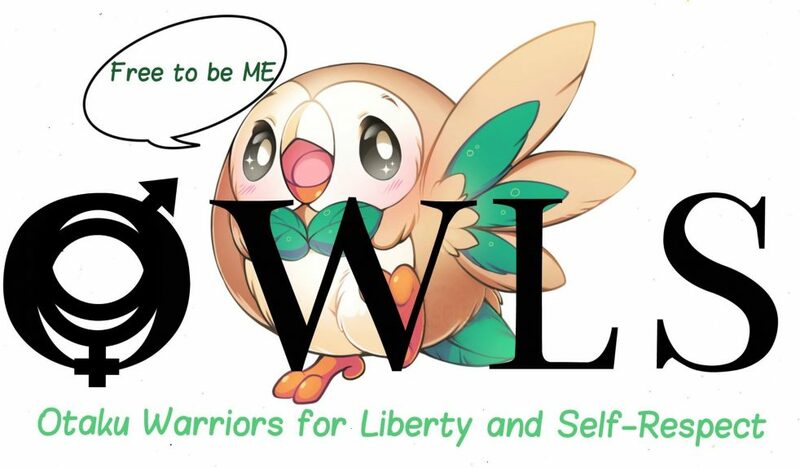 If you are interested in joining Otaku Warriors for Liberty & Self-Respect (OWLS), please send us an e-mail. One of us will assist you. Don’t forget to follow us on Twitter, Facebook, and Youtube. Thank you. This was a fun month with the competition posts and there seemed to be more variety in the topics covered than usual. I’ll look forward to the posts in March though Squad seems like a very broad topic. LOL. “Squad” came out of a request from Lita. She wanted to do something about friendship and I personally didn’t want to use “friendship” as the word. So I just thought of squad due to Taylor Swift’s constant use of the word. Also, I think March’s topic would bring forth a variety of different views and perspectives on bonds and friendships—so I’m looking forward to it. The topics are always interesting. I enjoy following the tour each month.